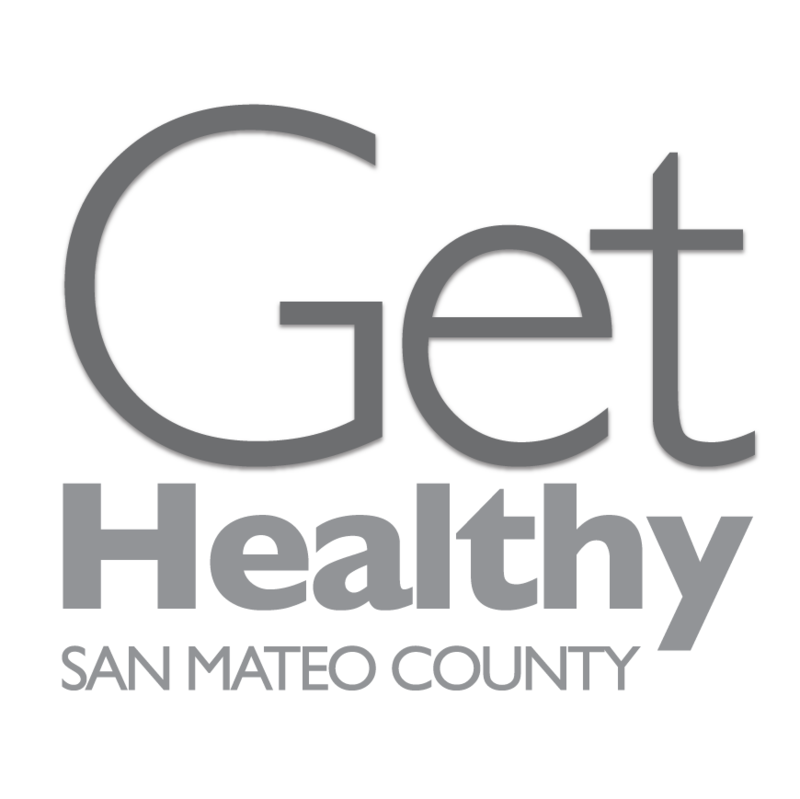 Access the San Mateo County (SMC) All Together Better health data portal to view San Mateo County data on health outcomes, health behaviors, health care access, and socioeconomic conditions. For information or data from San Mateo County Health, submit a request to the Office of Epidemiology & Evaluation. Pursuant to the requirements of the 1915(b) Specialty Mental Health Services (SMHS) Waiver Special Terms and Conditions #1, the Behavioral Health & Recovery Services Division (BHRS) SMHS Performance Dashboard makes available to the public data on services provided to Medi-Cal eligible beneficiaries by BHRS and their contracted organizational providers. To protect patient privacy, all data is published in accordance with the DHCS Public Aggregate Reporting Guidelines.